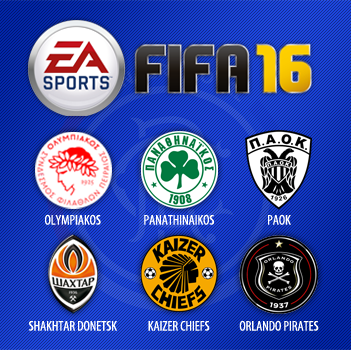 Futhead.com have released a database for players and clubs in EA Sports' FIFA 16. Rangers have been included in the rest of the world section for the past three seasons. However according to the database, Rangers will not be included this year. Along with the Brazilian league the following clubs will be included in the rest of the world section. EA Sports have confirmed the full line up of team and Rangers are not included this year. An EA Sports spokesman also said: "We can confirm that we did not reach a licensing agreement with Rangers and they are not in FIFA 16. "However, newly promoted Hearts will feature in the game with the other 11 authentic clubs from the Scottish Premiership."